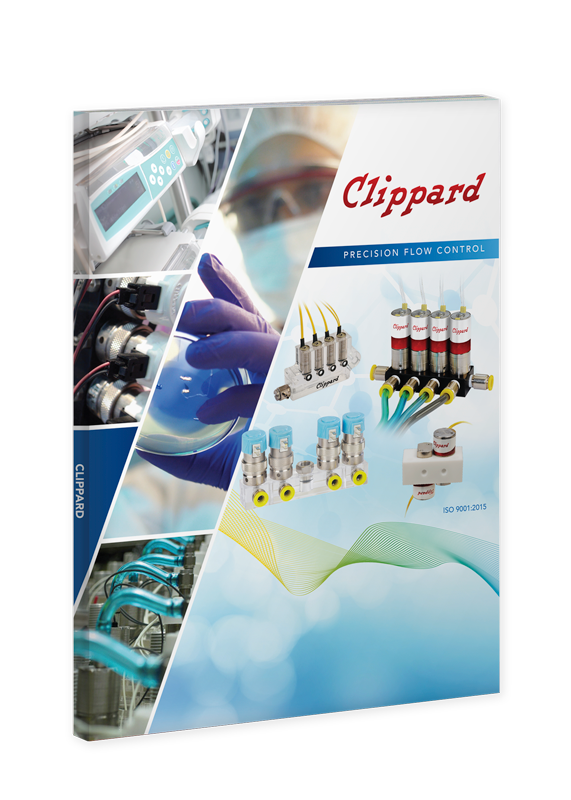 Clippard designs and manufacturers over 5,000 standard products including electronic, control and isolation valves, cylinders, actuators, precision flow controls, manifolds, FRLs, fittings, custom assembles and much more. Special components designed for custom applications are also welcomed. Known for quality, value and reliability, Clippard's products are sold through a worldwide distributor network that offers products plus design engineering experience. Proudly made in the USA.